​Paladin understands the importance of your office environment looking its best. We offer complete carpet cleaning services that address deep down dirt using the most advanced cleaning methods to help preserve the carpet appearance and extend its lifespan. 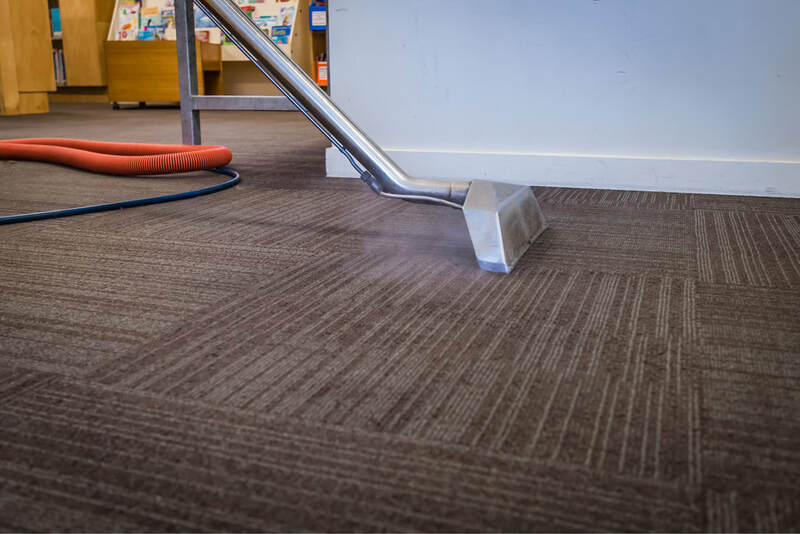 Whether you need a one-time cleaning to get ready for that special event or a regular maintenance plan customized to your business operation, we’ll go the extra mile to get your carpets looking their best. Odors can originate from many different sources and can disrupt your life and your health. 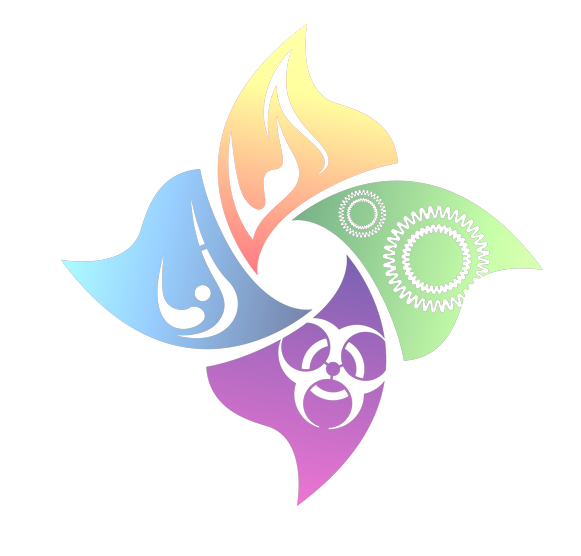 As experts in odor removal, Paladin technicians are trained to identify and eliminate offensive odors. Using the latest equipment which includes air scrubbers, ozone machines and hydroxyl generators we can effectively neutralize and remove the odors that are not only offensive but can also pose health risks. We’ll make sure to completely inspect and deodorize every area needed in your home or office. This includes cleaning your ductwork and venting as needed. At Paladin, we’ll go the extra mile! When an unexpected disaster occurs to your home or business, Paladin Restoration is available 24/7 to respond to your emergency board up needs. Our quick response team will provide the board up service needed to protect your property and minimize any further damage or exposure. 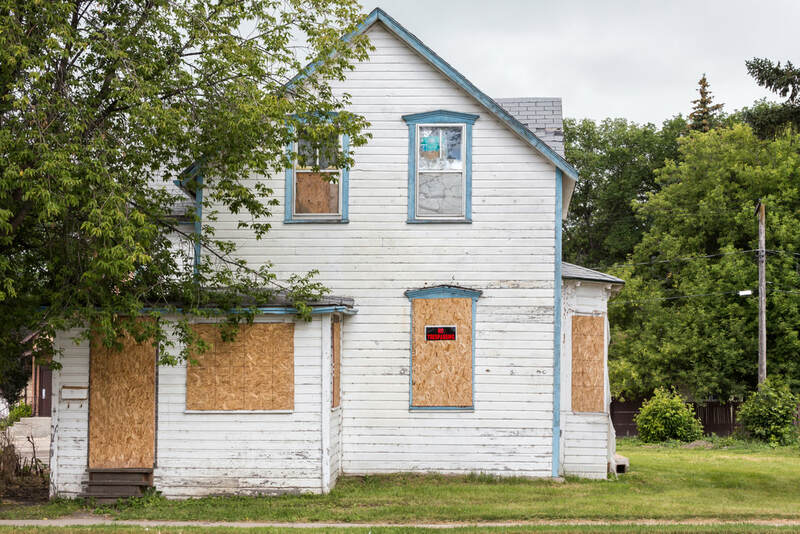 Our team has the ability to handle residential and commercial properties of all sizes while working directly with you or your insurance company.